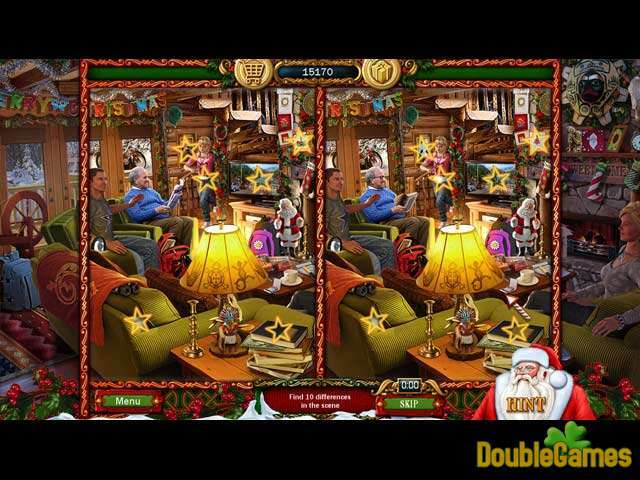 Title - Christmas Wonderland 8 Game Download for PC and Mac Description - Learn about Christmas Wonderland 8, a Holiday Games game presented by Casual Arts. Christmas Wonderland is back with more holiday joy and hidden surprises! Invite the whole family to take in the fabulous Christmas atmosphere and complete festive puzzles together.